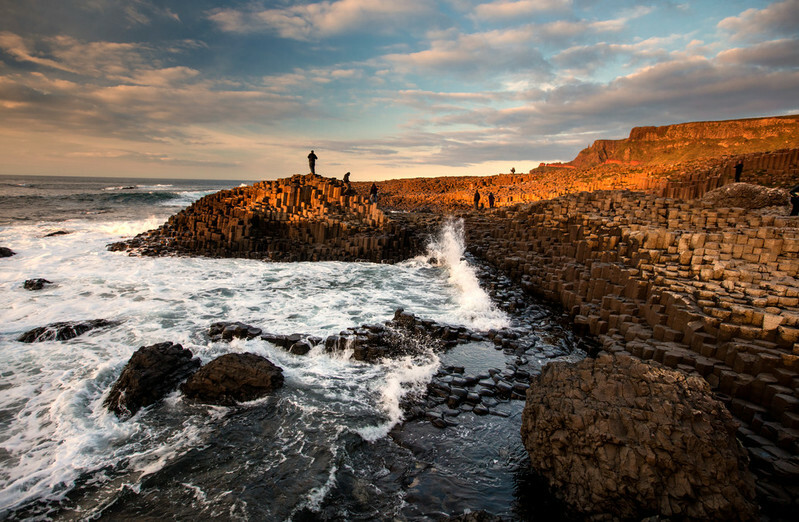 In the footsteps of giants… Flanked by the wild North Atlantic Ocean and a landscape of dramatic cliffs, for centuries the Giant’s Causeway has inspired artists, stirred scientific debate and captured the imagination of all who see it. 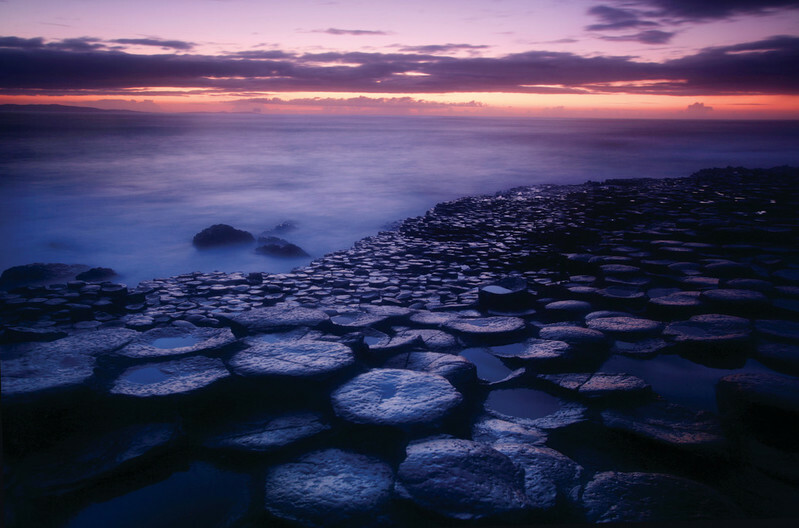 Why not experience the Giant’s Causeway for yourself? Visit the world-famous basalt columns with one of our knowledgeable tour guides, or pick up an audio guide and go at your own pace. Climb the Shepherd’s Steps and hike along the cliff-top trail to get a bird’s eye view of the beautiful causeway coast. The Giant’s Causeway and Visitor Centre is located on the B147 Causeway road. It is 2 miles from Bushmills village, 11 miles from Coleraine and 13 miles from Ballycastle. Parking: Onsite parking is reserved for visitors admitted through the Visitor Centre.